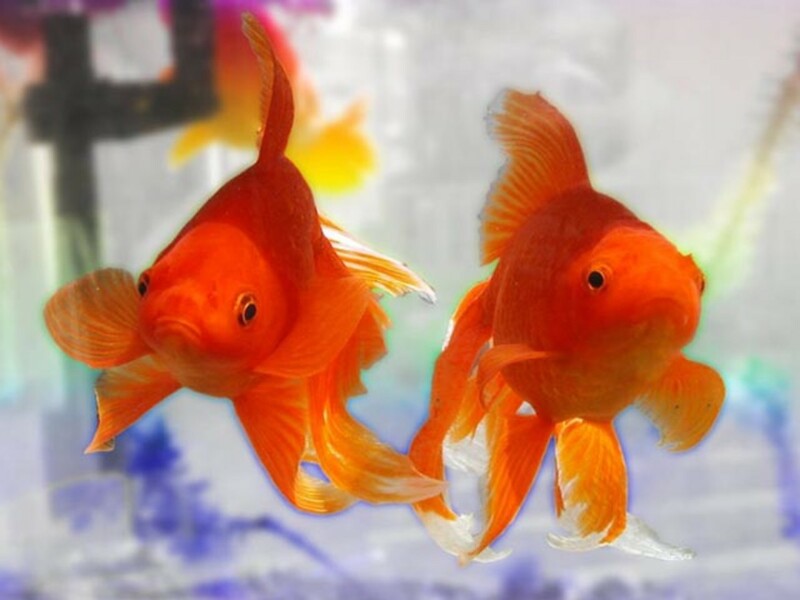 Goldfish are the most popular aquarium fish worldwide. 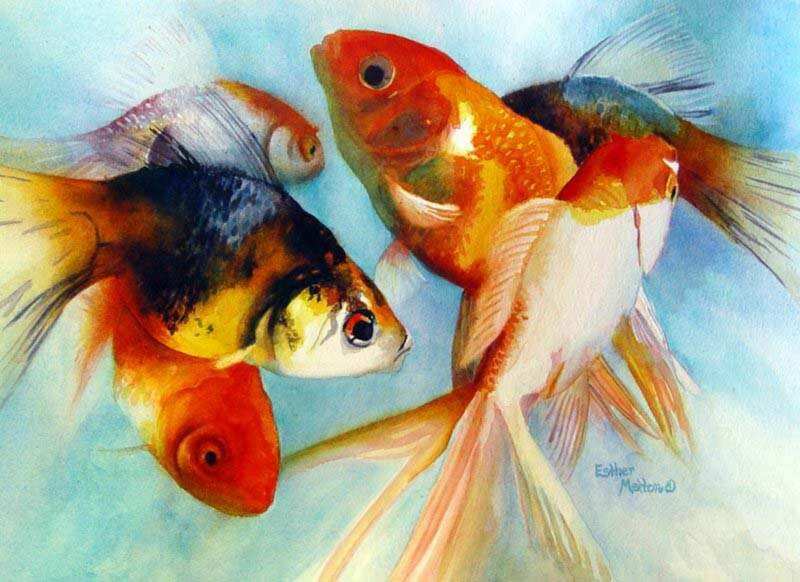 Many hear the word goldfish and think of the little orange fish kept in a bowl. However, there are actually several varieties of goldfish; over 120. They range from common varieties to fancy types. The common types are rather plain while the fancy kinds come in many shapes, color patterns and fin types. 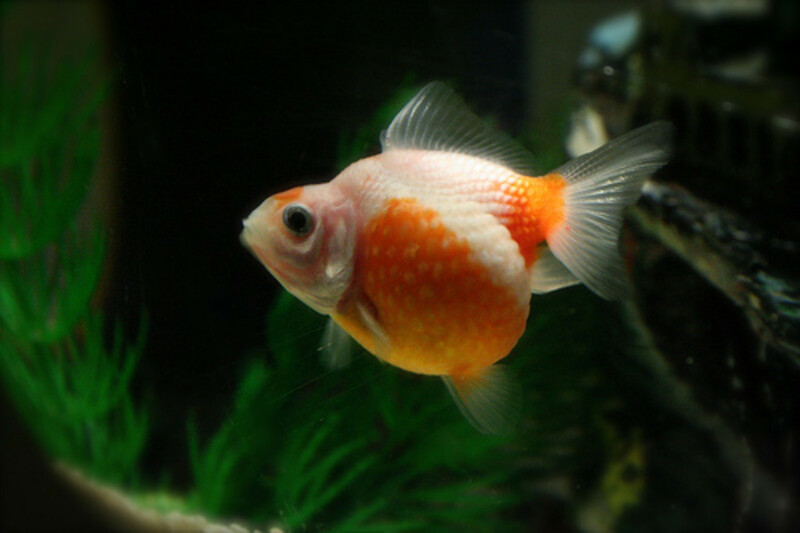 Whether they are common or fancy all goldfish are great aquarium fish. 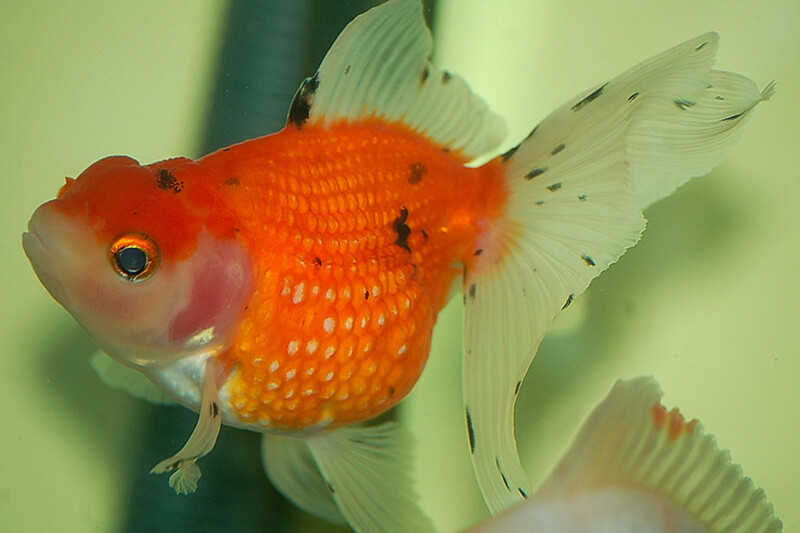 Common goldfish are sometimes referred to as feeders or feeder goldfish because they are inexpensive and many use them as food for other fish, turtles, and snakes. They differ from their carp ancestors in color alone. 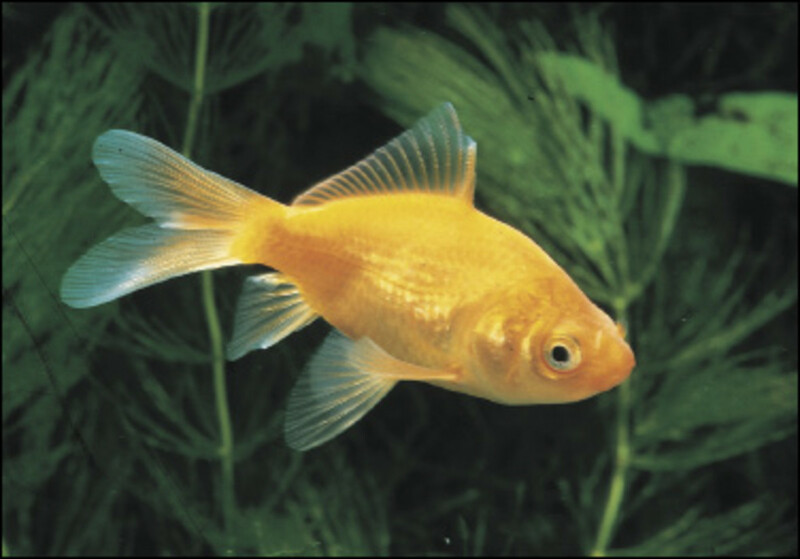 The most familiar color for common goldfish is orange however; they also come in red, white, black, yellow and any mixture of these. They are the hardiest of all the goldfish species and are the most popular of all varieties. 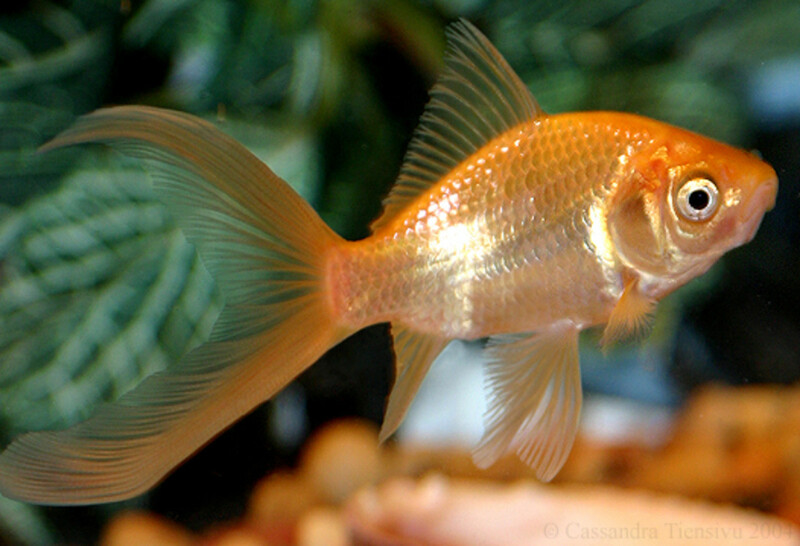 Most of the fancy types actually derived from the simple common goldfish. 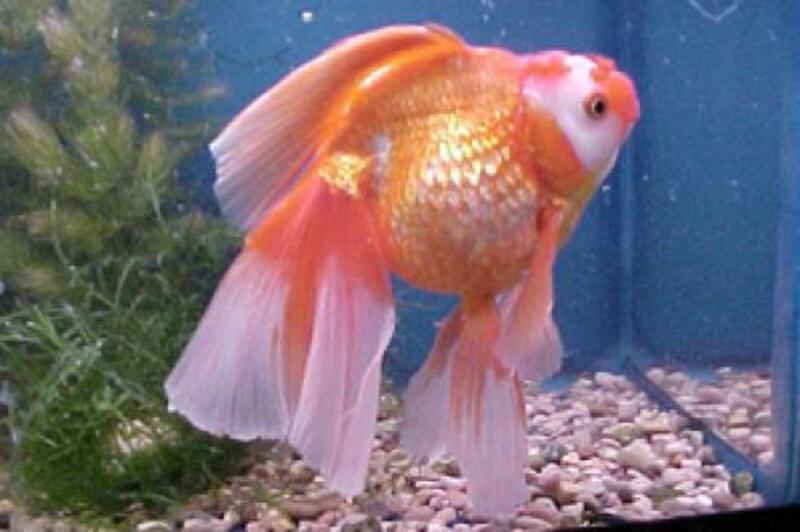 The comet or comet tail goldfish is very similar to the common goldfish. They are the most popular variety of the fancy types. They differ from common goldfish in that they are slightly smaller, slimmer and have a long deeply forked tail. In the best of conditions the tail of a comment can grow over 12 inches long. They come in orange, red, white, yellow, black and any mixture of these. The Shubunkin shares a similar appearance to the common and comet goldfish except in color. 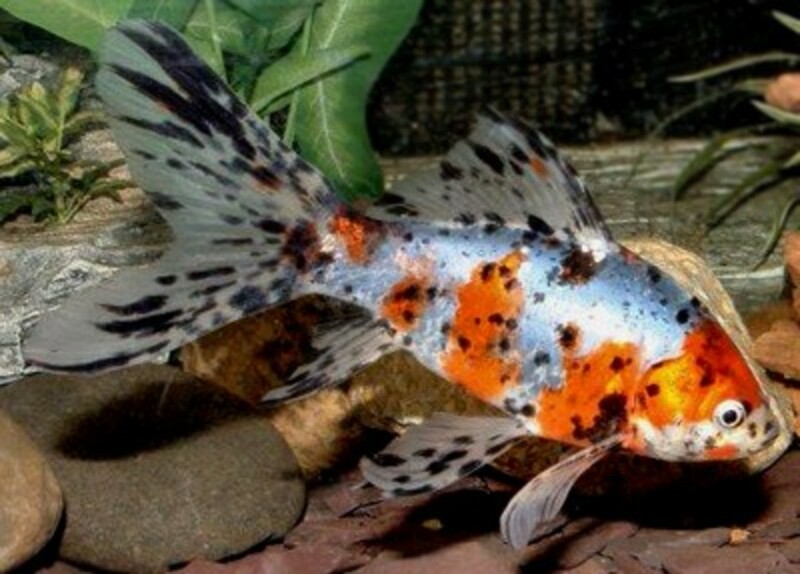 It is a single tailed calico goldfish, sometimes simply known as calico goldfish. Their nacreous (mix of transparent and metallic) scales give them a pearly appearance. They are white with overlapping patches of black, blue, grey, brown, and red. They have dark specks throughout the body and fins. Shubunkins displaying more blue are considered more valuable. 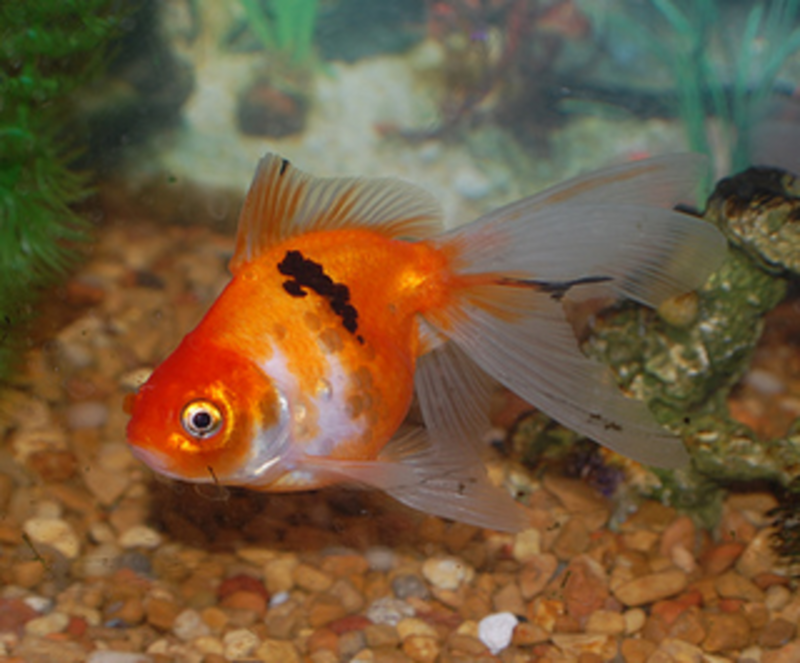 Fantail goldfish have an egg shaped body with a high dorsal fin and a double tailfin. They can have either normal or telescopic eyes. They range in color from red, orange, yellow, white and mixtures of these. Their scales can either be nacreous or metallic. They are another popular variety of goldfish and while hardy they are sensitive to long exposures of cool water temperatures below 55 degrees. The ryukin, often known as the Japanese fantail, has a short deep body and is classified by a hump in the shoulder region. This variety had a pointed head and a propionate hump starting behind the head. 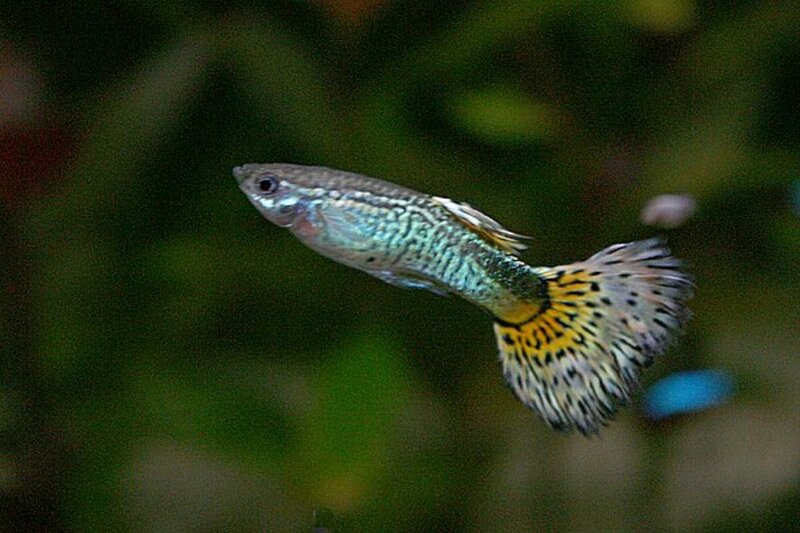 They can have either long or short fins, all with a double tail. The dorsal fin is set high and is quite long, often longer than the body. They range in color of white, red, orange, yellow and include mixtures of these. They are an excellent hardy aquarium fish. 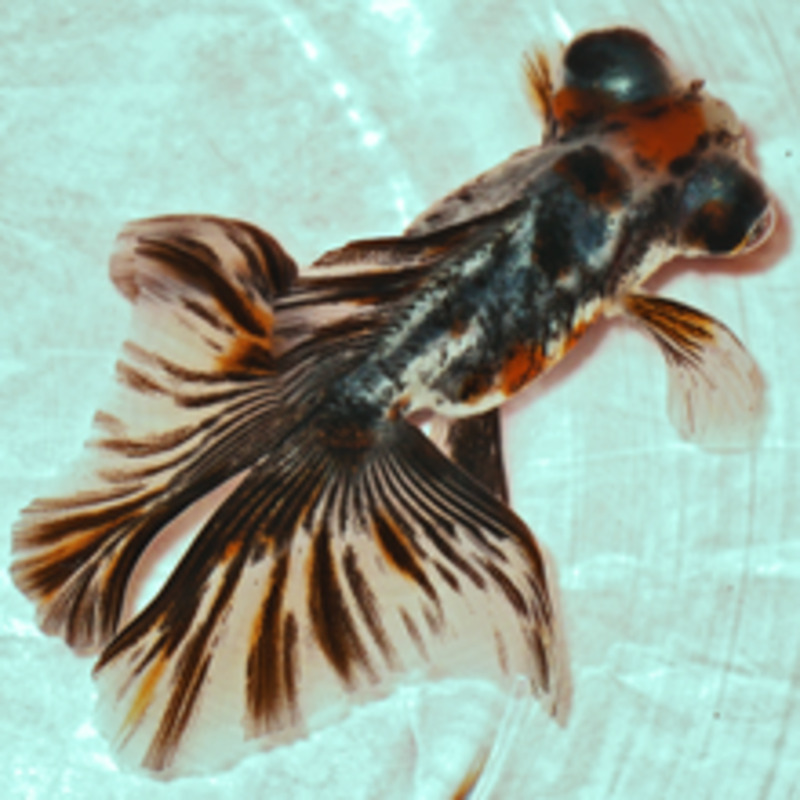 Veiltail goldfish are similar in shape to fantails and ryukins, except they have a much longer double flowing tail. This tail has squared edges that lack a fork between the lobes. They come in a wide color range with either nacreous or metallic scales. Though their fins give them an elegant appearance it does not make them elegant swimmers. They should be kept with goldfish of similar body shape. Their fins are very delicate thus; they should be kept in a tank with decorations smooth decoration without sharp corners. The Butterfly tail, also referred to as the butterfly telescope, is similar to the fantail variety with telescopic eyes. This variety has a double tail that is best viewed from above. The tailfins resemble butterfly wings and are squarer whereas, the fantail’s tail is more pointed. Sometimes these fish are also known as star tail goldfish. While hardy they may be harder to locate at a pet store. 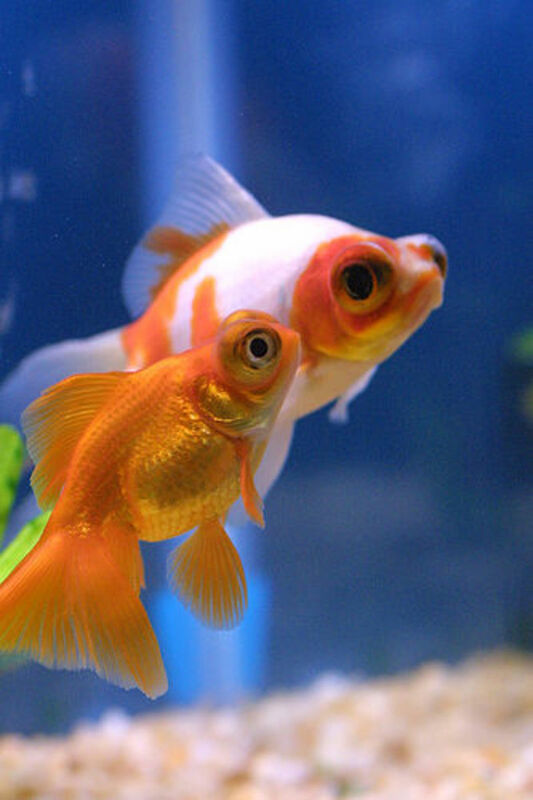 Telescope eye goldfish are known by a few other names; demekin, globe eye, and dragon eye goldfish. These fish have enlarged protruding eyes, due to this they have poor eyesight and move slower than some other verities. They have a body much like that of the fantail. They can be found in red, orange, white, yellow, black, calico, chocolate, blue and mixtures of these. Their scales can either be nacreous or metallic. 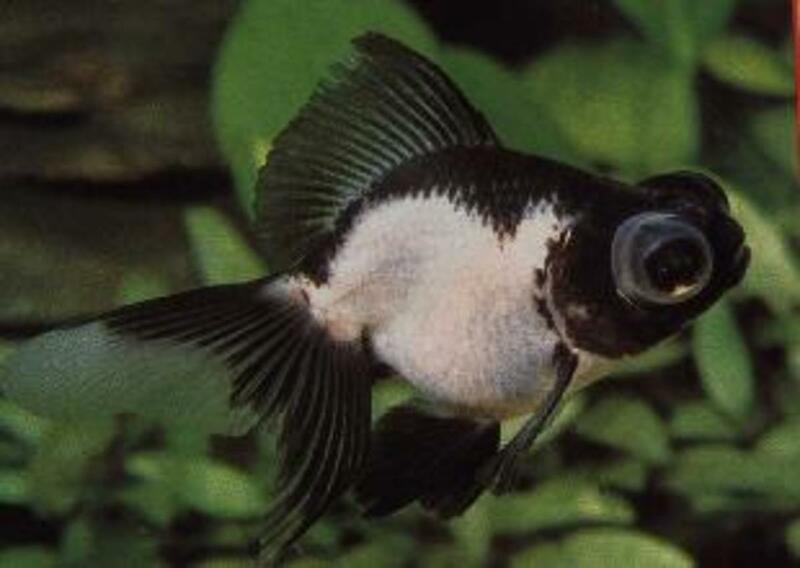 Both the black and Panda Moor are a type of telescopic eye goldfish. 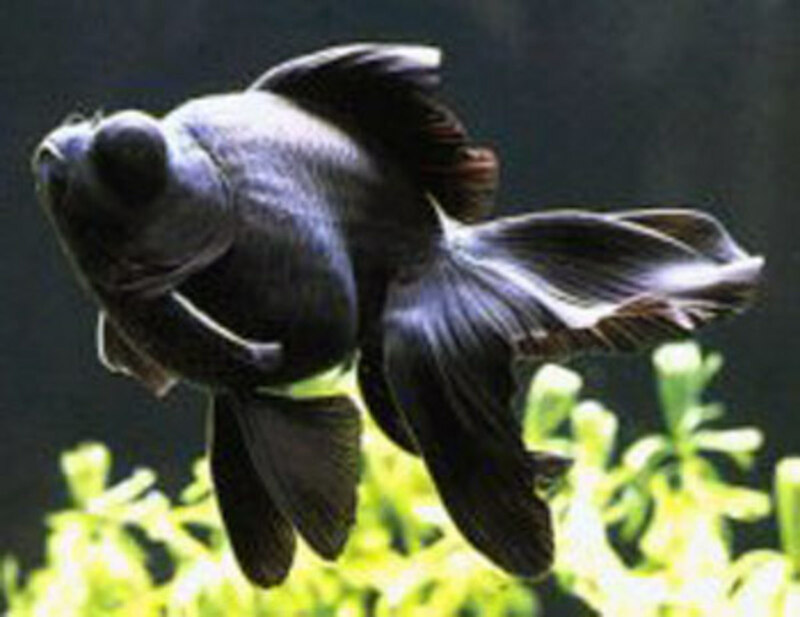 Black moors as their name imply are black fish. While young they may appear as a bronze fantail, the black coloration and eye protrusion develop with age. Their black color can also fade with age and exposure to warm temperatures. Black moors can range in color from pale gray to dark black. 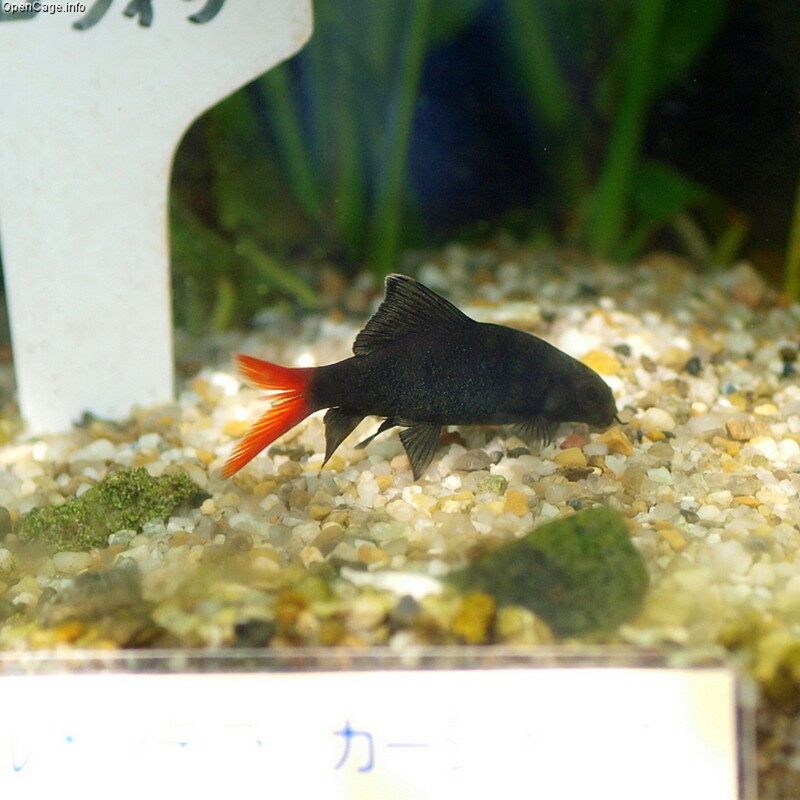 It is unlikely for a black moor to stay pure black it’s whole life, most change color and have a rust or golden underbelly. Panda moors are much like black moors except they are white with black markings. 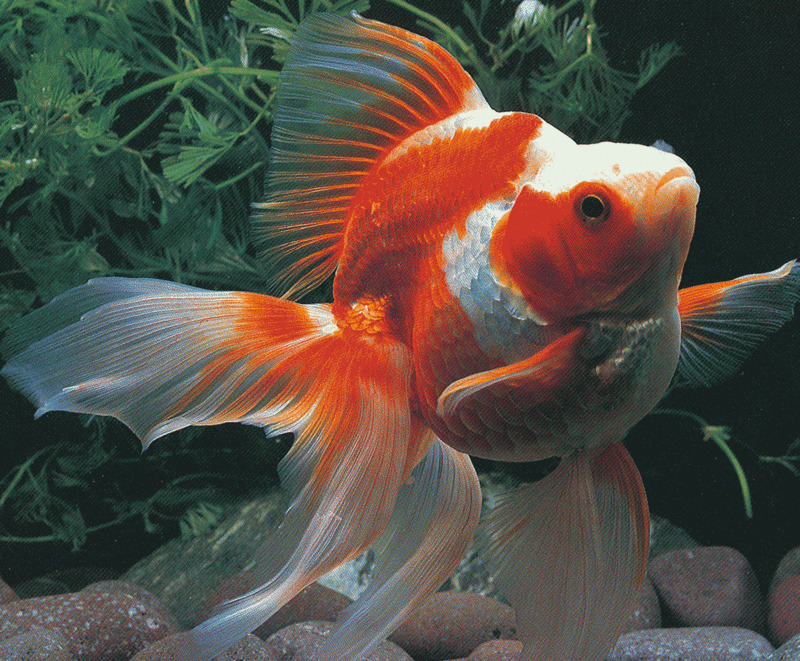 The lionhead is a hooded variety of fantail goldfish. 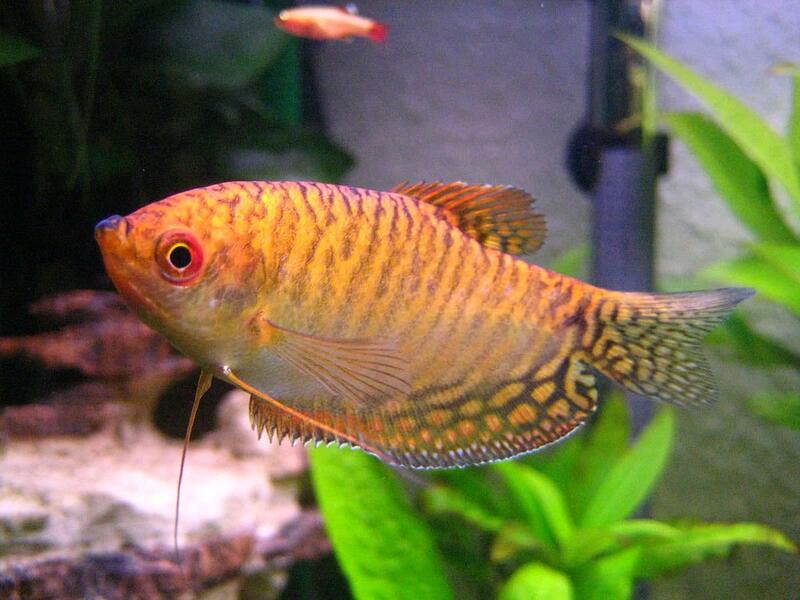 They have a growth called a wen that covers the head, cheeks and gill plates. Their bodies are short and deep and relatively straight. Their backs are evenly curved and lack a dorsal fin and their tailfins are usually short. The wen develops as the fish grows and periodically patches of the wen are shed. They come in a wide range of colors much like many of the other verities. They are slower swimmers than some types and should be kept with other slow moving goldfish. 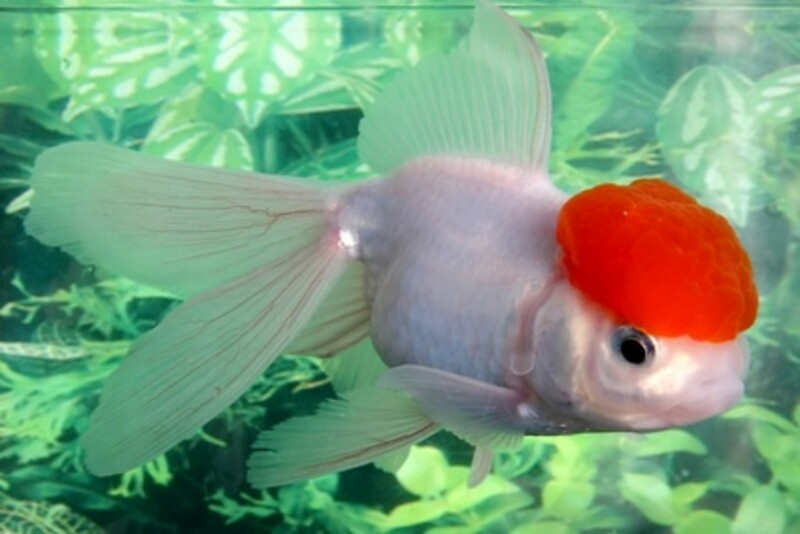 The oranda is a fantail goldfish with a raspberry like growth or hood on the head. The wen, encompasses the entire head except for the eyes and mouth. The wen develops as the fish grows. 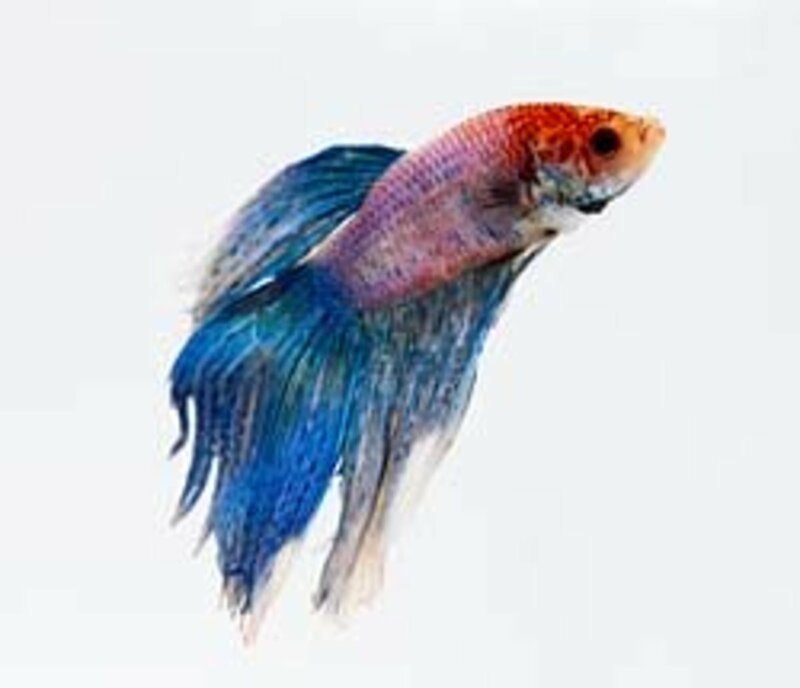 This variety has matt or metallic scales and has a similar appearance to the Veiltail and lionhead. 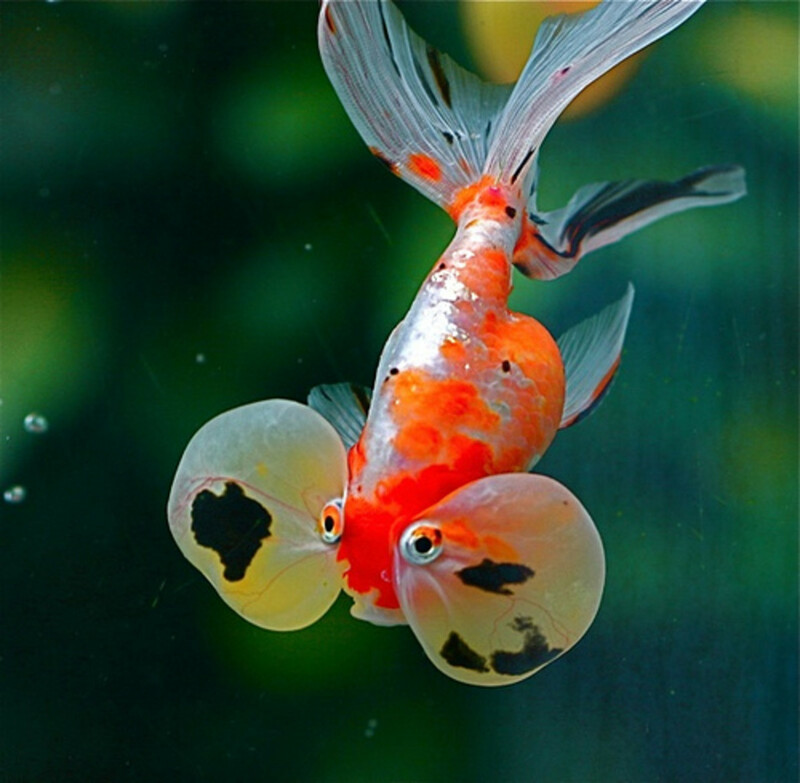 The oranda is actually a cross of those two varieties. Like most other types they range in color from white, red, black, yellow, silver, orange and mixtures of these. 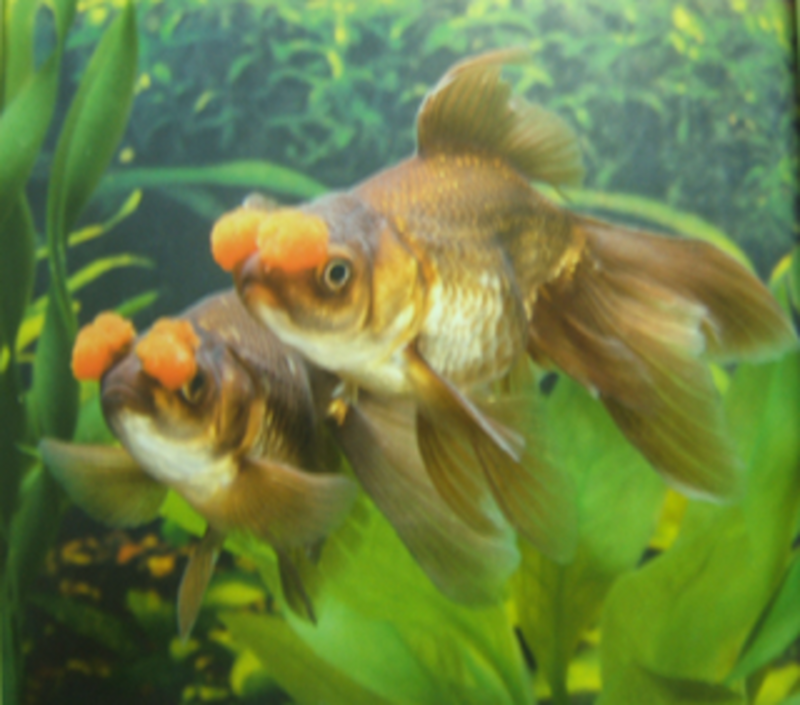 A popular variety or the oranda is the red cap oranda; they are white with an orange wen. 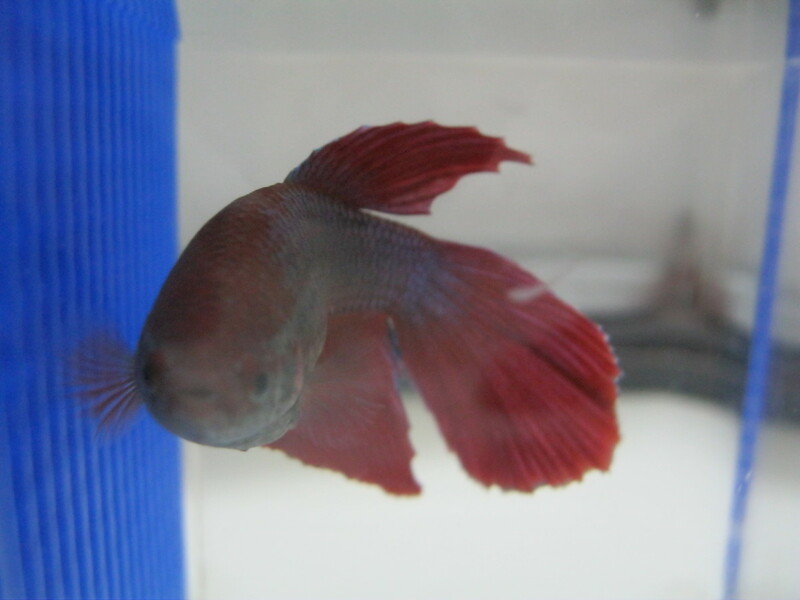 Fish keepers must pay attention to the wen as it is prone to bacterial infection. Pom-poms are much like the lionhead varieties in shape except instead of having a head growth pom-poms have nasal growths. These fleshy growths swing back and forth as the pom-pom swims. In some fish these growths can hang past the mouth. Pom-poms can be found with or without a dorsal fin and have either nacreous or metallic scales. 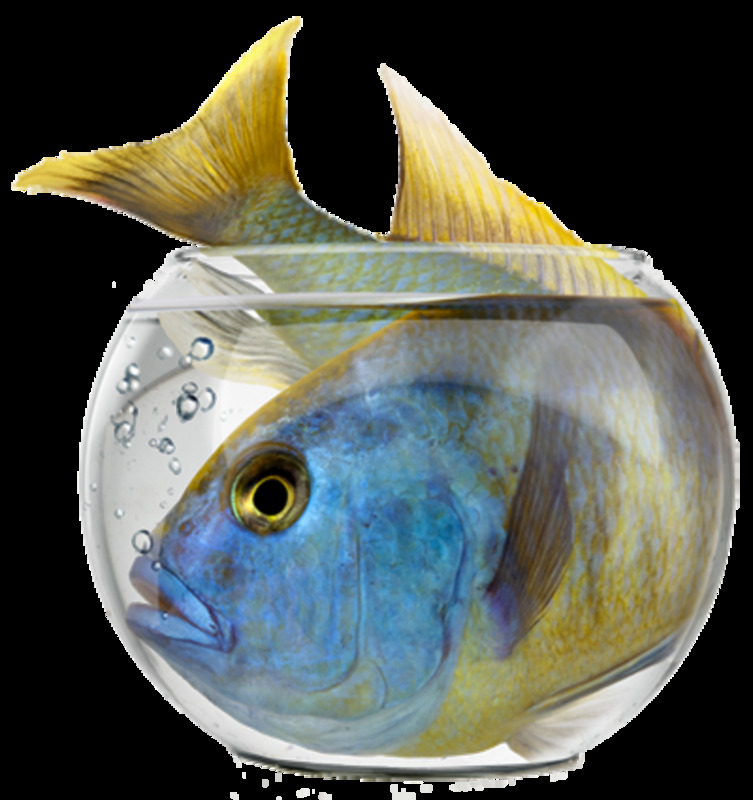 They are best kept with similar fish such as lionheads and orandas. 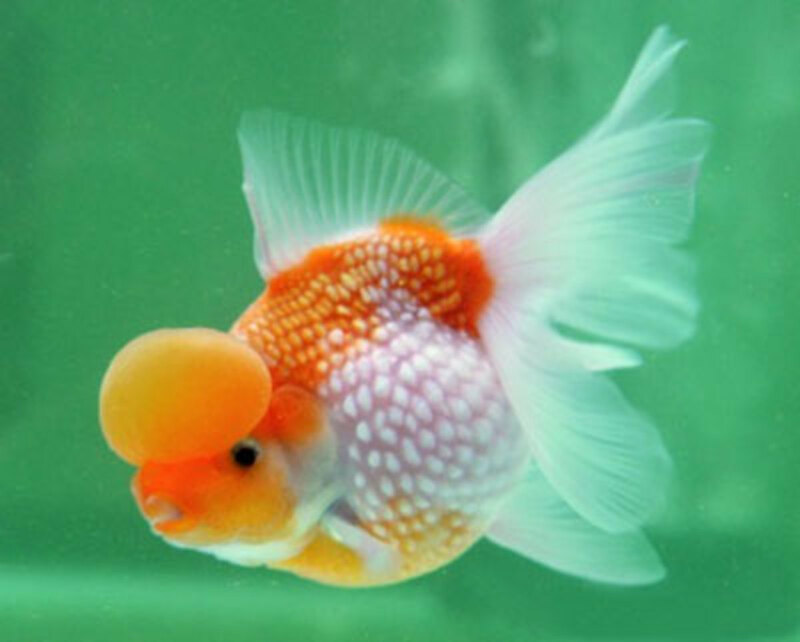 Much like the wen of the lionheand and oranda the nasal growths are also prone to bacterial infection. 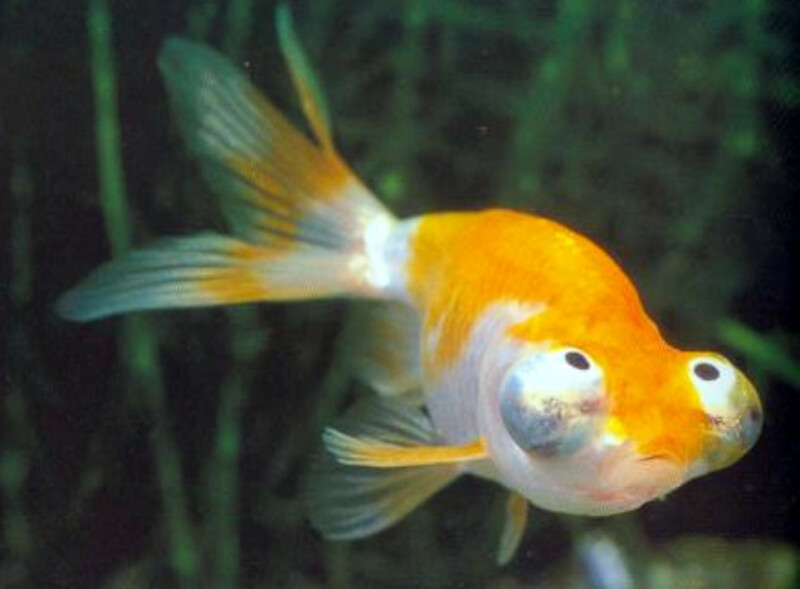 Bubble eye goldfish are fancy types that have upward pointing eyes that have fluid filled sacks underneath. They have a fantail and no dorsal fin. Their metallic scales come in a variety of colors. The large sacs develop as the fish grows, they attach under and around the eyes. These sacks will jiggle and bounce as the fish swims. These sacks cause poor vision and thus cause these fish to swim slower. Bubble eyes should be kept with other slow moving varieties. These fluid filled sacks can easily be punctured by sharp objects. While the sacks will regrow it is best to provide an environment with smooth objects to avoid rupturing the sacks. Pearlscales are round shaped fancy fantailed fish with thick domed scales that have a pearl like appearance. These scales can either be nacreous or metallic and can come in many colors. Their fins may either be long or short. These fish can grow to the size of an orange. These fish also may or may not have a head growth and some have a bubble dome. Ones displaying the bubble dome are referred to as crown pearlscales. 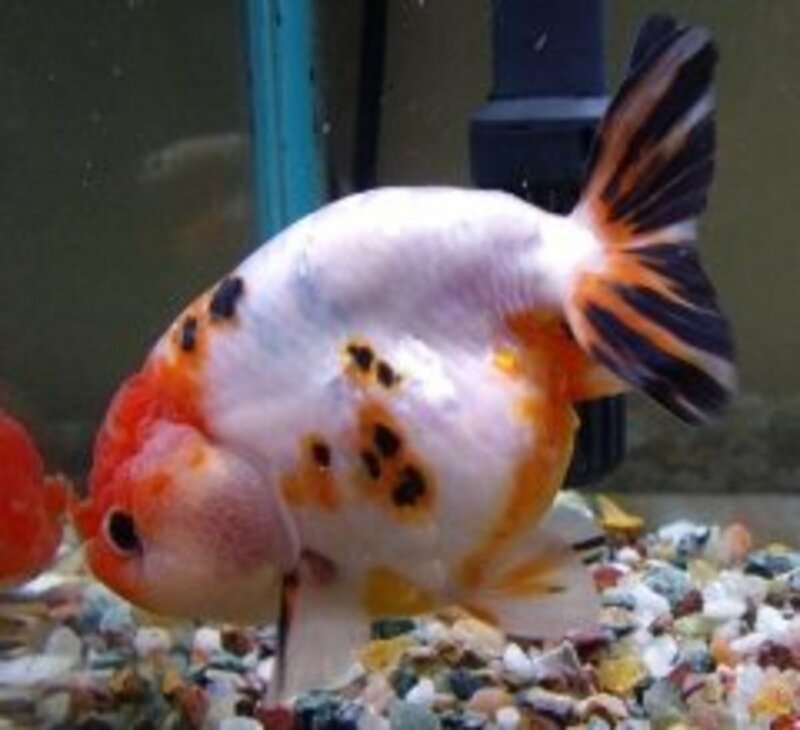 Due to their shape pearlscales are prone to swim bladder disorder. These are a small type of fancy goldfish having a torpedo shaped body without a dorsal fin and having a double tail. 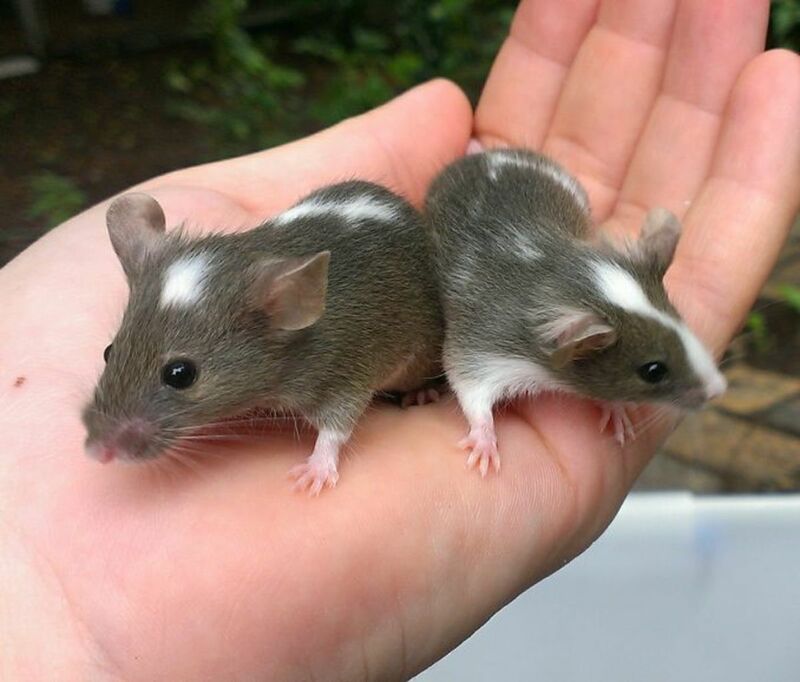 They stem from a mutation first noticed in the telescope eye variety and were later bred. Celestial goldfish have telescopic eyes which turn upward. Their eyes are normal after hatching and will begin to protrude and turn upward as the fish develops. Their scales can be either nacreous or metallic however; celestials with nacreous scales are rare. They range in color from white, red, orange, yellow and mixes of these. These are just some of the many varieties of goldfish. 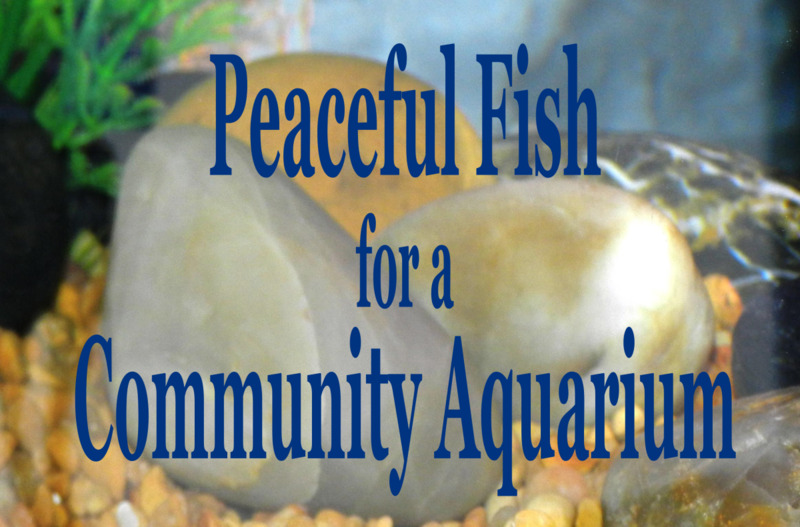 Each type is fun to watch and make wonderful aquarium fish. It’s important before getting any pet to do some research and find out exactly how to care for it. Each variety has different needs; while many can live together some need special considerations. Are There Any Fish That Don't Die So Easily? I have a pretty big common goldfish in my tank. I have been wanting to get him a tank mate. This article gave me some insight into my choices, thanks.